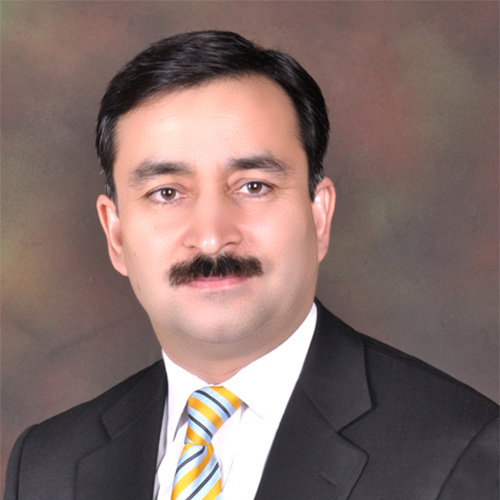 Zahid Mubarik SHRM-SCP, GPHR, SPHRi is the CEO of HR Metrics and Founder SHRM Forum Pakistan. He is member Board of Directors, The Centre for Global Inclusion USA. His core expertise are HR data/metrics/analytics. He is the only HR Leader from South Asia to become a member ISO Geneva Committee for HR Standards, comprising of 11 countries including USA, UK, France, Germany, Sweden, Switzerland, Austria, Norway, Netherlands, Portugal and Pakistan. He has been Global Convener of HR Metrics Standards at ISO TC 260 and actively contributed in meetings in Washington, London, Melbourne, Rotterdam, Paris, Singapore and Bali. Zahid has been a keynote speaker in international conferences in China and UAE.